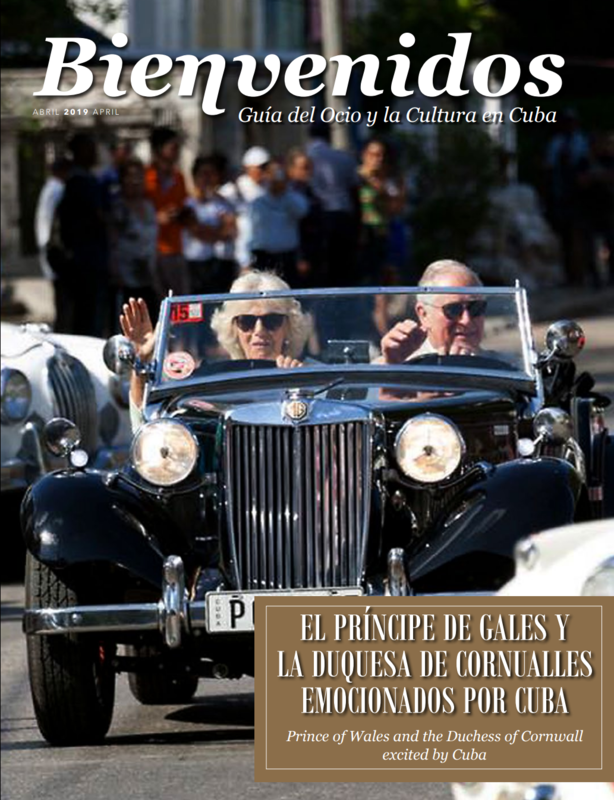 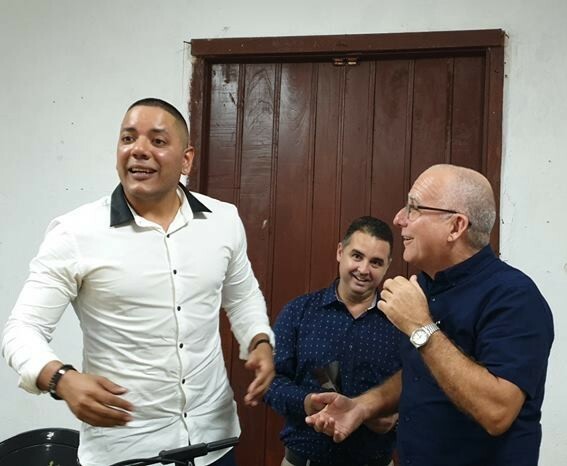 After the press conference regarding the premiere of the documentary “Eliades Ochoa, de Cuba y para el mundo” we interviewed its protagonist who, as always, shared his thoughts and a big smile. 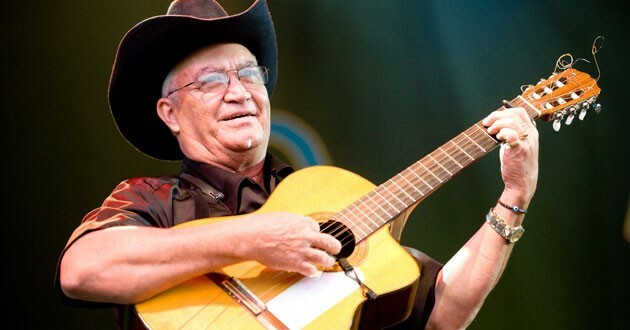 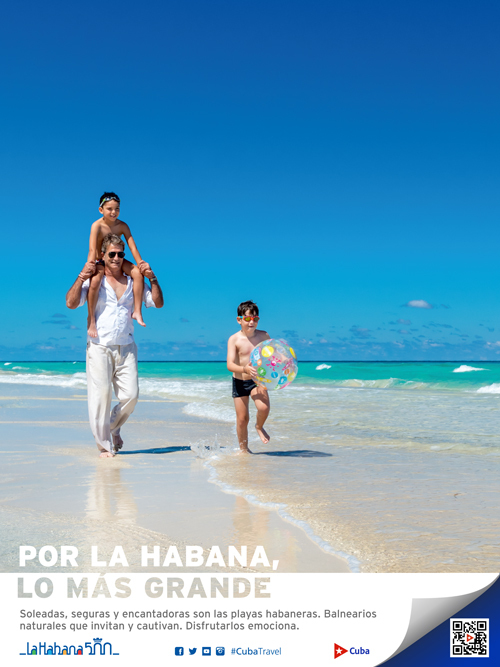 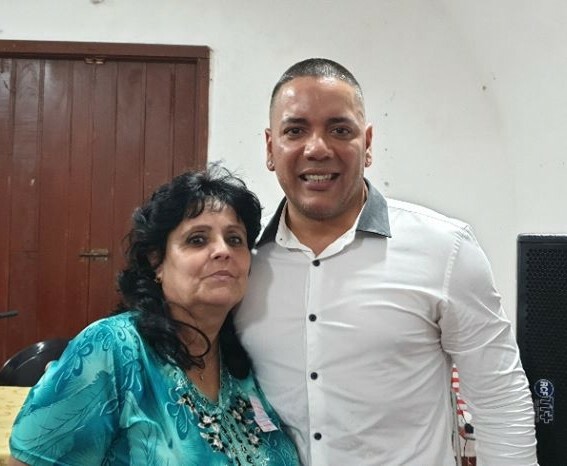 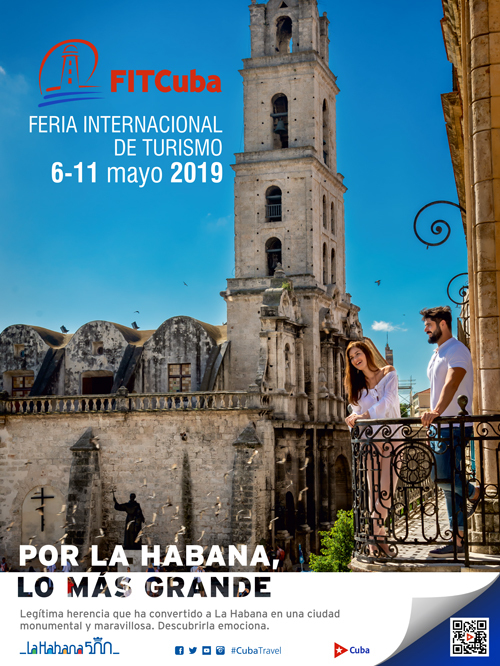 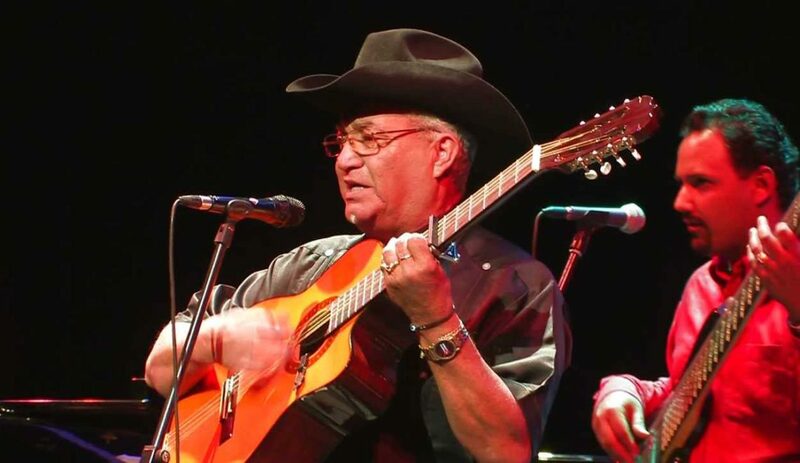 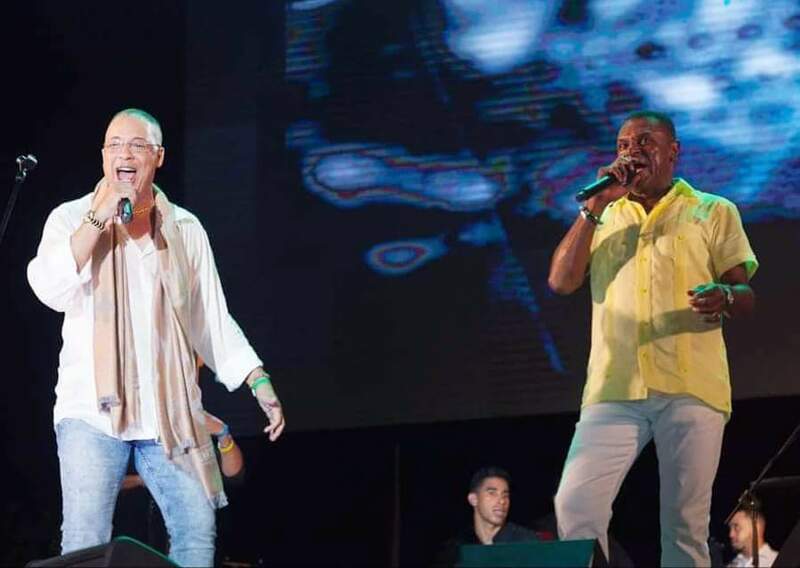 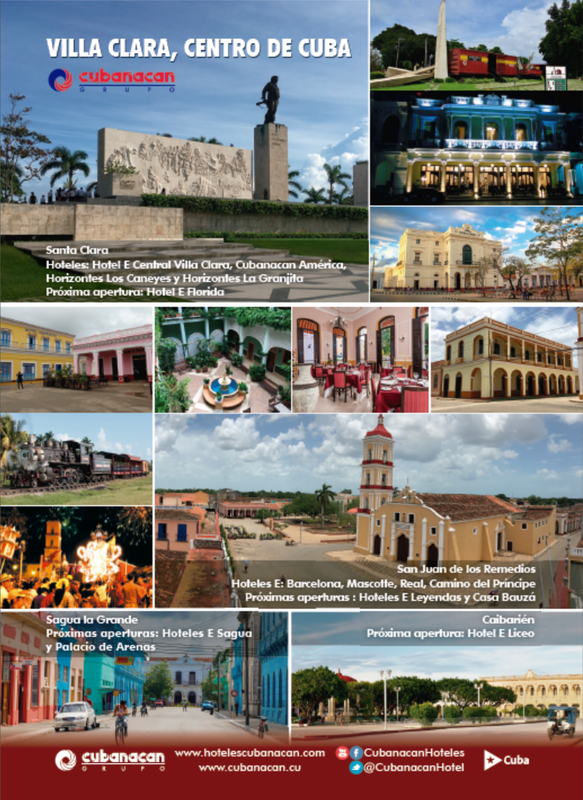 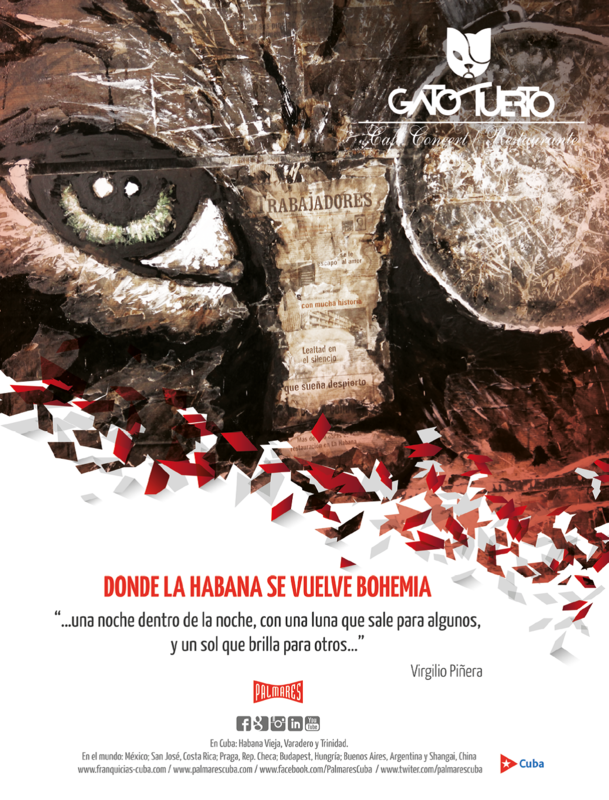 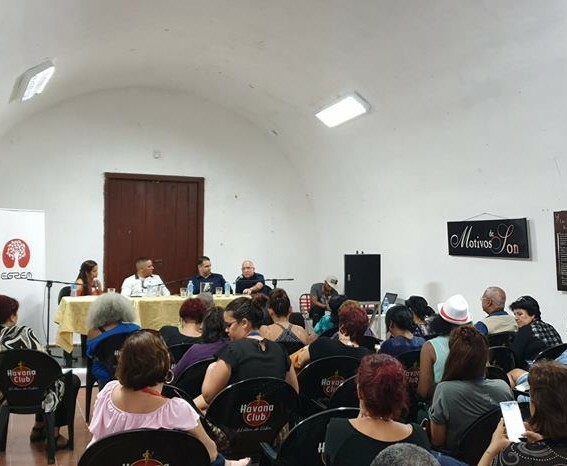 Since the beginning of the Varadero Josone Jazz & Son Festival we wanted to interview its organizer, the popular musician Isaac Delgado however, he wished to do so after the end of the event, thus sharing some secrets about possible future editions. 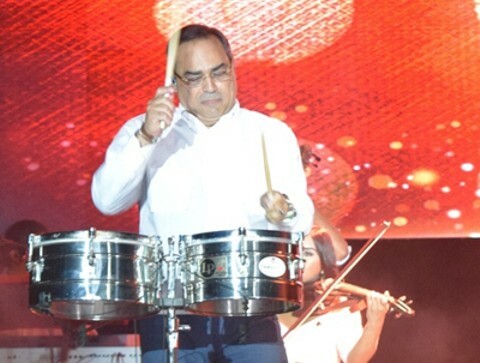 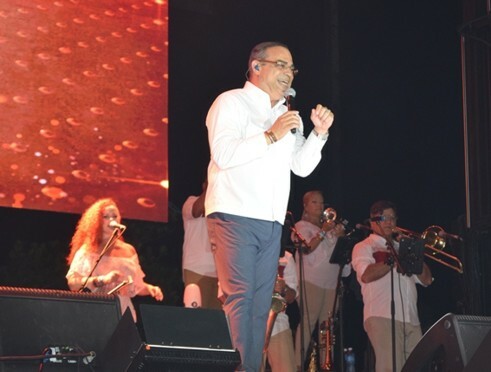 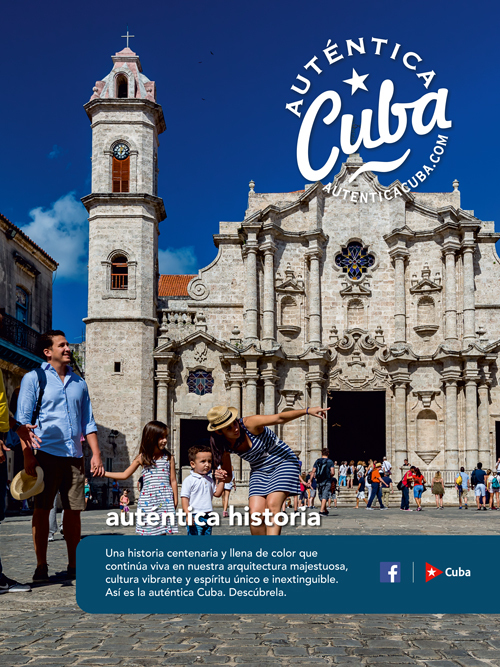 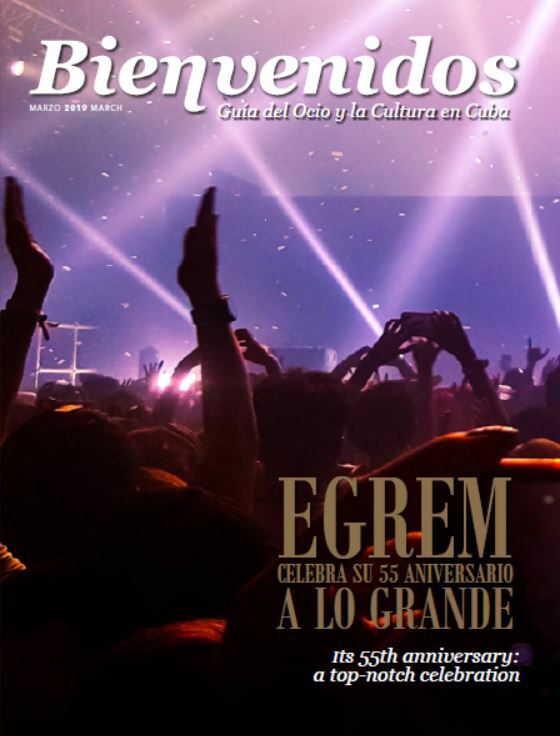 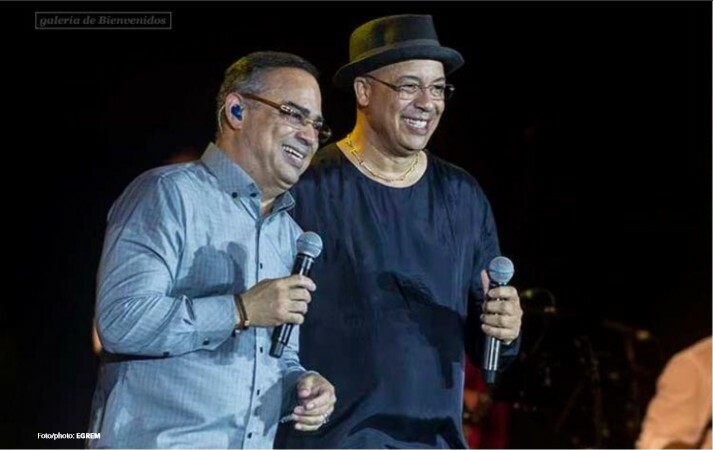 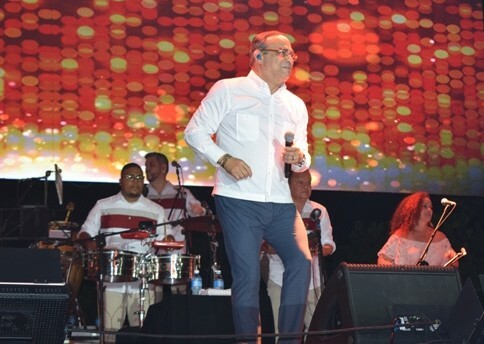 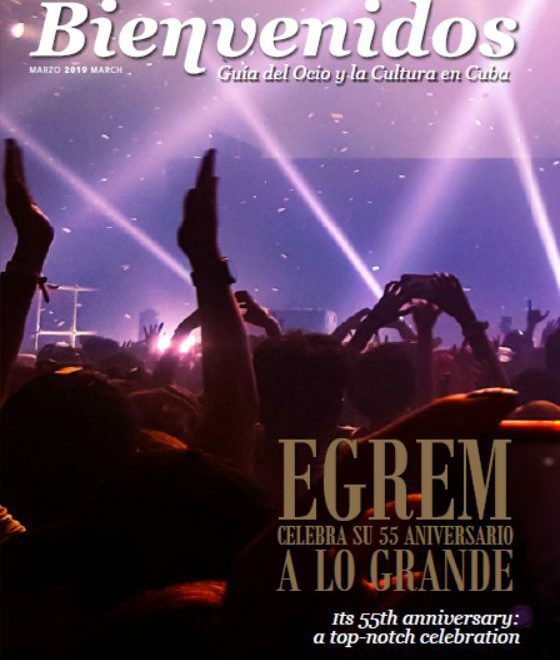 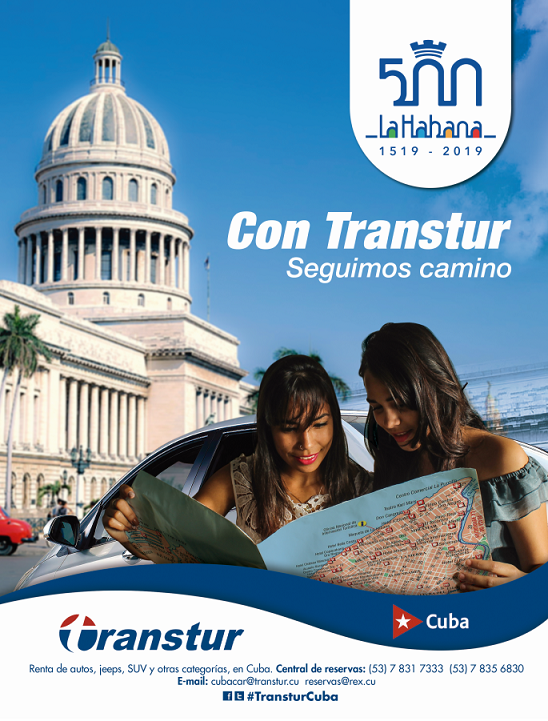 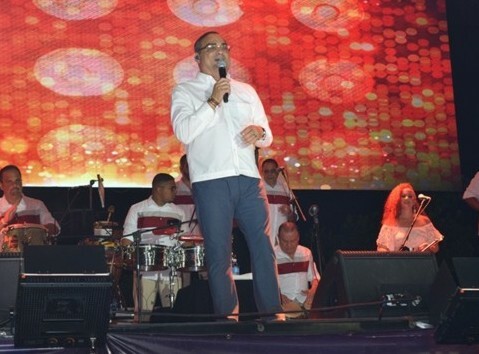 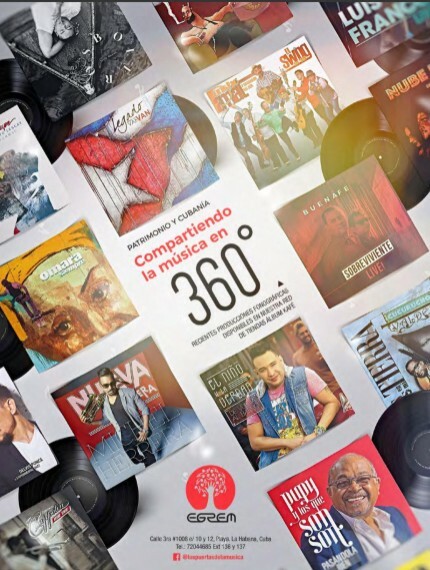 We have returned to Josone Jazz & Son Varadero Festival, where Gilberto Santa Rosa met the Cuban public for the first time; we interviewed him in the Casa de la Música of the Cultural Center located at the corner of 31 and 2nd St. in Havana. 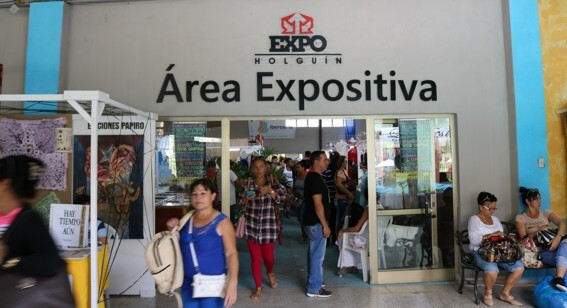 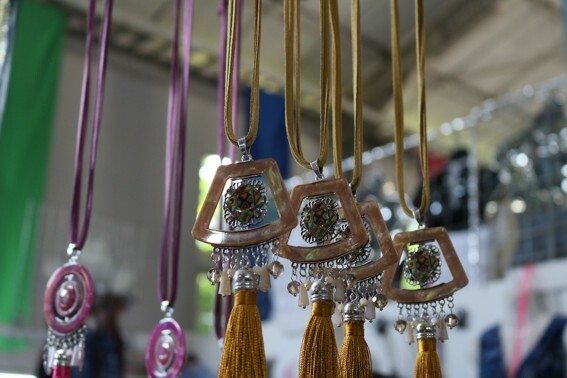 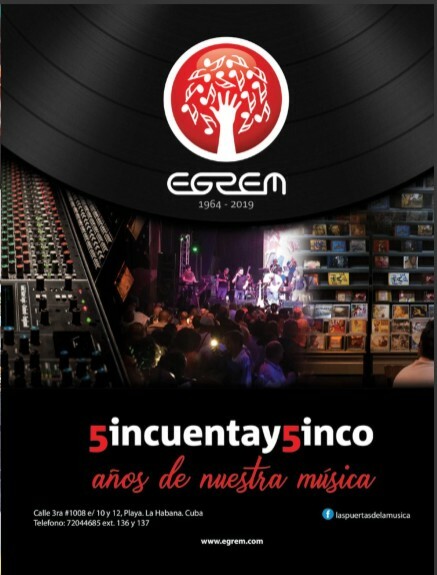 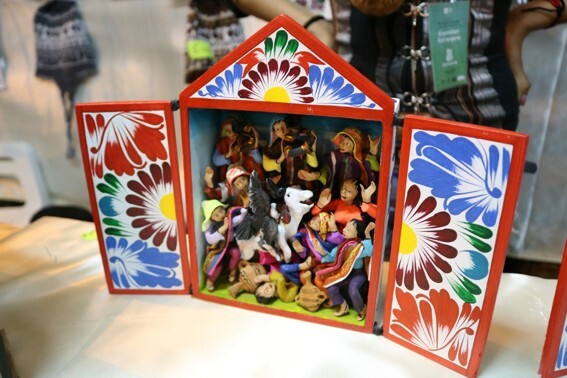 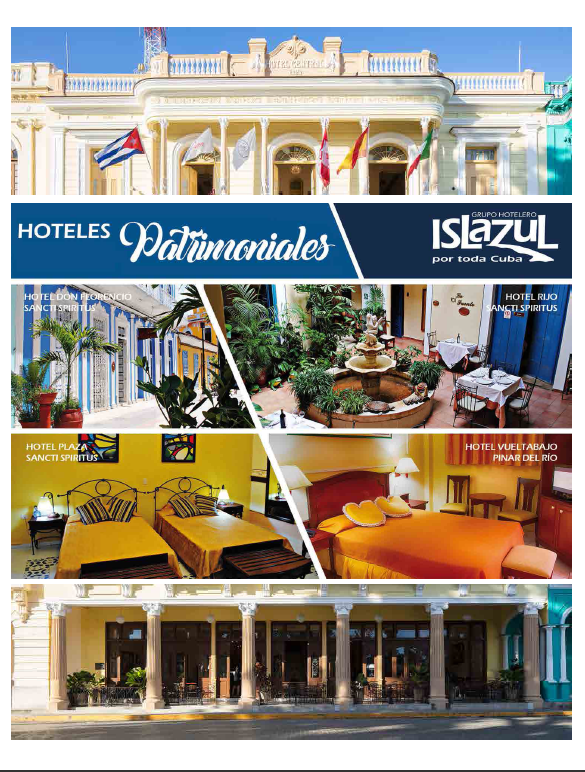 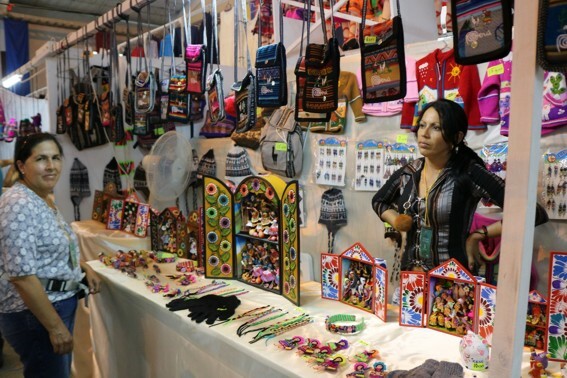 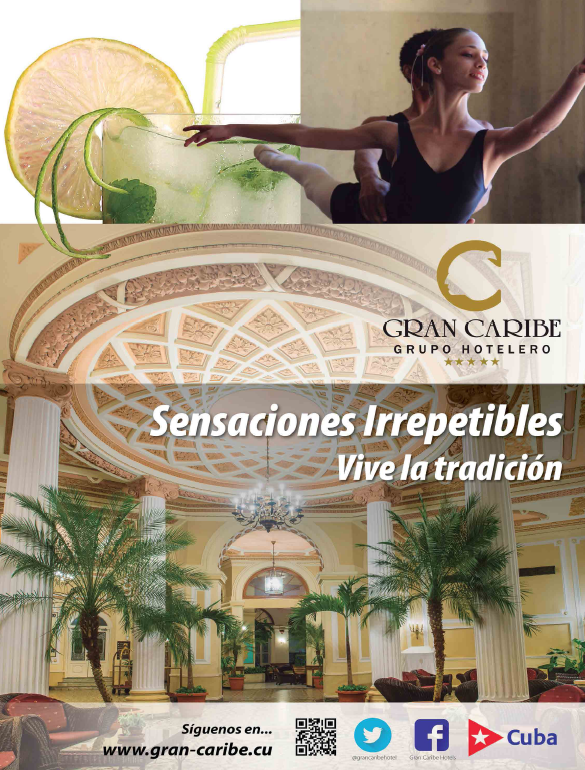 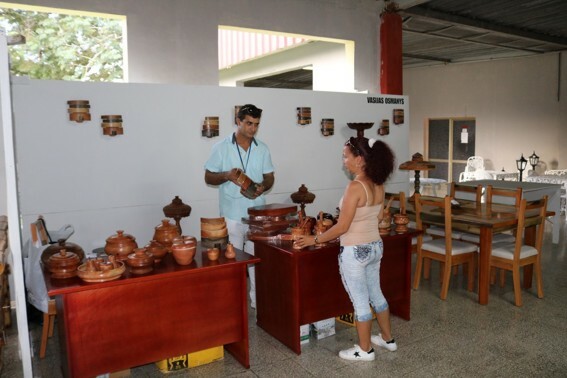 Iberoarte, the International Handicrafts Fair held from October 12 to 18 in Holguín exhibited unique pieces, author´s items and other singular creations.